SUBROSA GRAVE DIGGER TIRES are one of the widest tires on the BMX market! Get yours now! 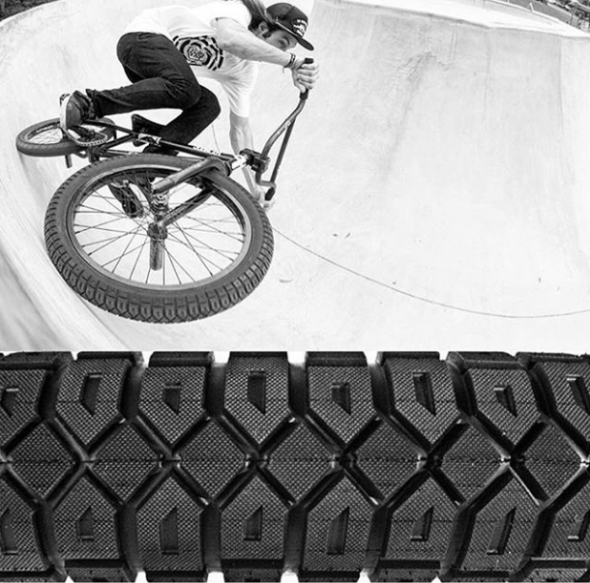 Subrosa Grave Digger tires are one of the best selling BMX tires in the world. The Grave Digger tire is also one of the widest tires available on the bmx market. Click HERE to view all of the tires we sell including the Subrosa Grave Digger, and Street Digger tires. The Subrosa Grave Digger tire features a deep knobby tread pattern with a large width for increased traction on dirt or street. This tire is wider than most 2.3″ width tires. Inflated Width: 2.52″ so please double check your frame and make sure it’s wide enough. Inflated Diameter: 20.9″. Rated up to 85psi but you can easily go up to 100psi. Weight: 29.4oz. « SNEAK PEAK: Subrosa SPEED sprocket in new color available in March!